Under the Law on Commercial Arbitration effective Jan 1st, 2011, and other guidance, in principle, arbitration could only be used in disputes among parties which arise from commercial activities, disputes among parties at least one of whom conducts commercial activities, and other disputes among parties which are stipulated by law to be settled by arbitration in Vietnam. Lawyer should be consulted for arbitration from drafting arbitration agreement to resolving the arisen dispute. 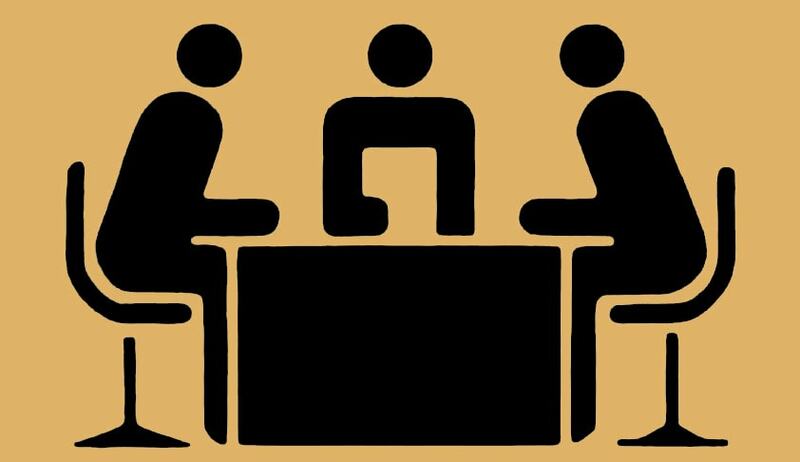 Arbitral tribunals are entitled to resolve the disputes mentioned above if the concerned parties have a valid arbitration agreement agreed, before or after the dispute arise. When the court is requested to resolve one of the disputes of the above types which a valid arbitration agreement exists, the court shall examine documents enclosed with the petition to determine and if the court finds that the dispute is under an arbitration agreement and such arbitration agreement is valid the court shall issue a decision to terminate the adjudication, return the petition and documents. The dispute shall be handled by the court though it is under an arbitration agreement, unless otherwise agreed by the parties concerned or prescribed by law: the court issues a decision to annul the arbitral award or the decision made by the arbitral tribunal; or there is a decision to suspend the arbitral tribunal or arbitration center from resolving disputes; or the arbitration agreement is not viable.